What are fad diets and can you lose weight by following any of the popular weight loss diets? 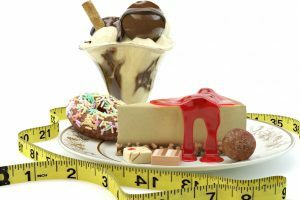 In this article our experts review 6 of the most widely used diets: dukan diet, cabbage diet, acai berry diet, hgc diet, hollywood diet, atkins diet and explain how fast we should lose weight. In the weeks leading to the recent royal wedding in Britain a lot of speculation was made about the bride’s – Kate Middleton weight loss. Magazines, newspapers and internet sites, all had a suggestion about which diet regime she is following to look good for her wedding day. Suggestions were made, that the secret was the Dukan diet and as it may be expected thousands of people will rush to try the new miracle diet. I can quite picture the time scale and progression of the diet; it will make headlines for a while with many followers to its name. Controversy will be borne and a number of arguments will be made about the theory behind it and if it is safe or if it delivers results. However, this is a common story for many diet regimes through the years. Many of them profess fast, radical and easy weight loss, and off course they argue that they are the best, the safest, healthiest and the only diets in the world that work. Is there such a thing as quick, safe and healthy weight loss? 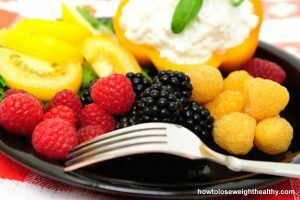 This article will make a succinct review of some of the diets available and will provide weight loss tips on how to navigate through quick diets. There is not a clear cut definition for ‘fad diets’ and the term can sometimes be used to refer to a poor quality weight loss diet. The term ‘fad diets’ is usually used to refer to those diet regimes which tend to come in and out of popularity. A simple search on the internet will reveal dozens of weight loss diets, ‘fad’ or not, and navigating through them can be a confusing job. The table bellow summarises some of the diet regimes available for quick weight loss. These are only a small sample of diets which are available and the list can go on and on. What is considered ‘quick’ weight loss can be subjective and difficult to define. 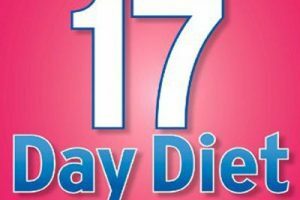 Some diets promise results in 48 hrs of dieting other diets measure results in a 2 week period framework. In addition, what is ‘quick’ for one person may not be quick enough for someone else. The question that matters most is how quickly can we actually lose weight? A 4 phase high protein diet. Attack phase (1st phase): Strictly protein only, no fat, no veg, and no carbs. Vegetable, carbs and fat increase progressively through the rest 3 phases. The 4th phase includes eat whatever you want but eat protein only on a Thursday for life. Phases last according to how much someone has to lose. Promises: Radical and quick weight loss. Can lose up to 7lb in a week and then about 2lb per week. Weight loss takes place in the 1st and 2nd phase. Some studies have looked into very high protein diets and do suggest that are effective in quick weight loss. Review: However, is not recommended to follow diets with very low vegetable intake for long periods. Also when radically changing your diet from high carb to no carbs the body takes will take up to 2 weeks to adjust. Adverse effects of this could be memory impairments, irritability tiredness and constipation. Dehydration can be another issue. It is important to drink plenty of water as high protein diets can lead to an increase in water loss. Based on eating a cabbage soup and a very limited list of foods for 7 days. It is mainly a very low, high fibre diet and is ONLY for 7 days. Promises: Quick and radical weight loss As a very low calorie diet it can lead to weight loss quickly. Review: However, in a week most of weight loss will mostly be water. 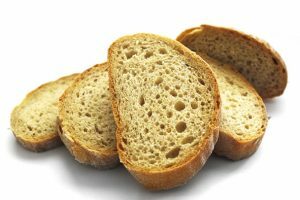 High fibre diets can lead to gastrointestinal complaints, so it would not be recommended for someone with pre-existing gastrointestinal problems. Adverse effects of very low calorie diets can include tiredness, light headed irritability. Not a specific weight loss plan apart from using acai berry in combination to any weight loss plan of your choice. 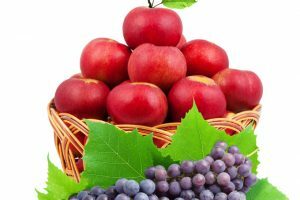 The principle is that the acai berry is a powerful antioxidant which will enhance wellbeing and weight loss among other things. Promises: Improve digestion, increase metabolism and weight loss. Review: Some studies do support that the acai berry has antioxidant properties and as with other antioxidants can have benefits to health. 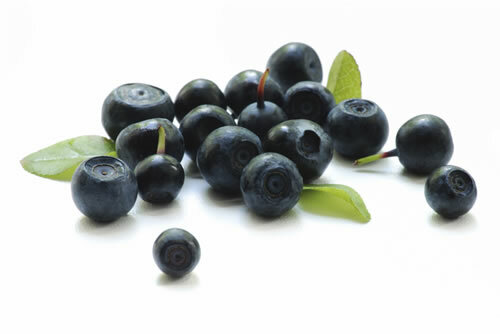 There is no substantial research to support that the acai berry on its own will increase weight loss. If people are following a weight loss program any effects could be solely from that and not the berry. It can be expensive to buy supplements and other acai containing nutritional aids. A 500 calorie diet in conjunction with HCG (human Gonadotropin Hormone). The original HCG form is via injection but it can also be taken orally. Promises: Quick and radical weight loss. Treatment is recommended for 40 injections or 15 kilos weight loss only, at any time. Review: Weight loss can be result with only just following the 500 calorie diet. However, this is very low and not recommended. In addition, there is not strong research evidence supporting the claims about HCG and weight loss. Moreover, the hormone can have a number of adverse effects to health. Some could be headaches, irritability, depression, and ovarian hyper-stimulation syndrome which can be life threatening. Short 48 hr diet. The base of the diet is juice drinks called the Hollywood diet miracle juice only. No food is allowed for the duration of the diet. Promises: Up to 5 pounds in 24 hours and 10 pound in 48 hours. Claims to be detoxifying and to assist in restoration of minerals. Review: Unlikely that in the weight loss will be anything more than water in that short period. It has no good quality scientific evidence to support what it claims. 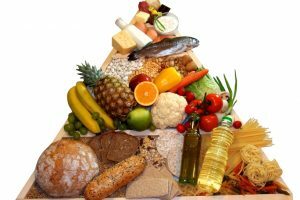 Principally a low carb – high protein diet. The new Atkins diet version is less strict and does allow vegetables and fats. Review: It is based in the same principles in which most high protein diets are. Arguments about Atkins are similar with other low carb-high protein diets (see Dukan diet). The new Atkins diet does include a larger variety of fats and vegetables and it can be argued that provides a more balanced approach. How fast can we lose weight? If we starve ourselves, during the first week we lose some fat, some protein and glycogen, however, these are not significant measurable results. Most of the measurable weight lost is water. The amount of fat, protein or glycogen lost will depend on each individual’s metabolic rate, exercise levels and type of diet followed. However, the body has its own limitations, and not losing 7lb of fat in the first week of starvation is one of them. There aren’t any good quality studies to actually support that there is such a thing as a miracle food, drink or diet which will actually achieve results beyond the natural limits. It must be noted that the rate in which we burn fat can be increased by quite a lot with exercise. We use energy (calories) while exercising and while at rest. However, when exercising an appropriate diet should be followed and starvation would not be recommended.